Shark Week is starting on July 23rd. Are you ready?! My daughter is so excited that she's picked out a few books from our local library. 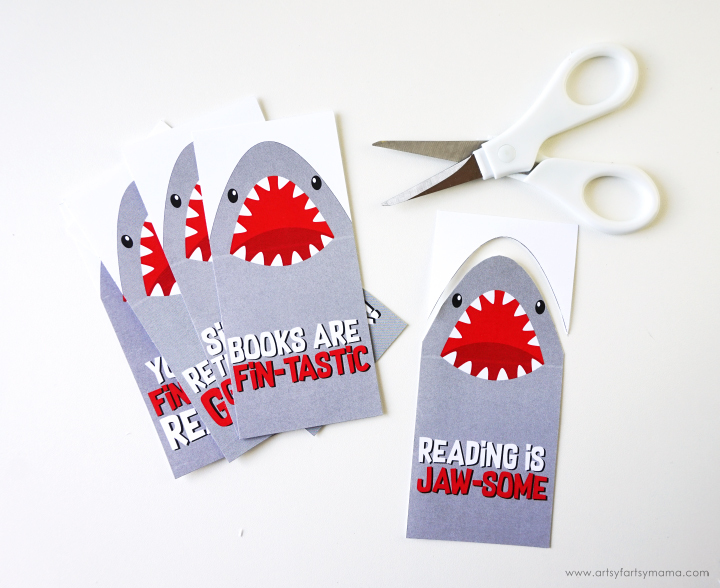 Just for the occasion, I designed some Shark Week-inspired bookmarks to save your spot in the books you're reading this summer! After you've printed the bookmarks, use a paper cutter or scissors to separate all the bookmarks. Next, use scissors to cut around the nose of the sharks. Guess what? That's all you need to do. 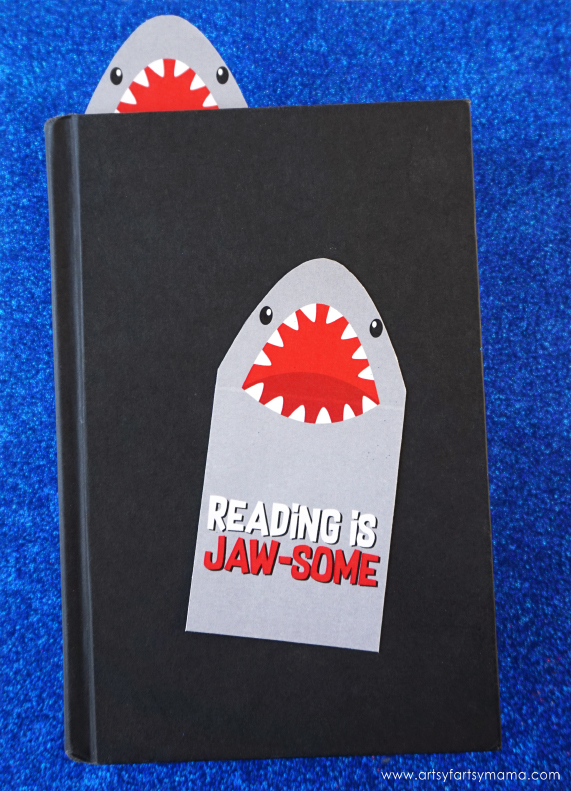 Set those sharks free to attack your library! 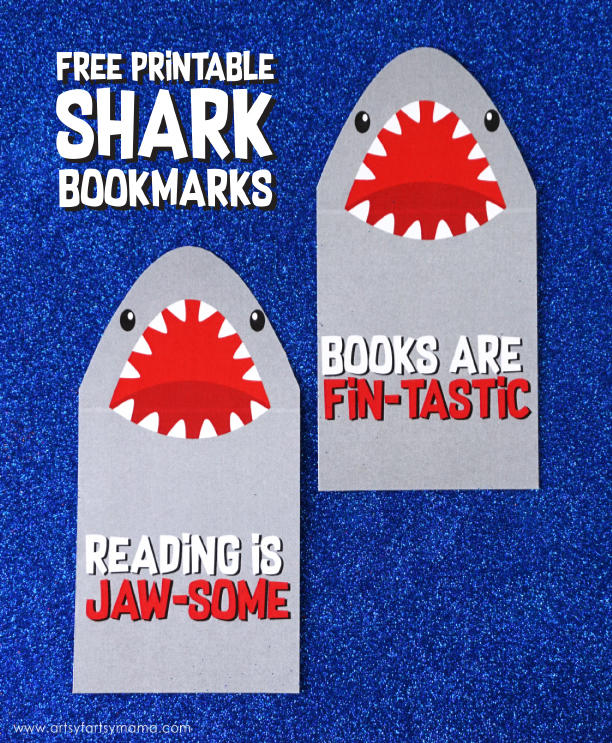 There are 6 shark bookmarks that are free for you to print and use for personal use. For best results, print the bookmarks on cardstock and laminate.